At Backyard Realty Group, we treat your home as our own. 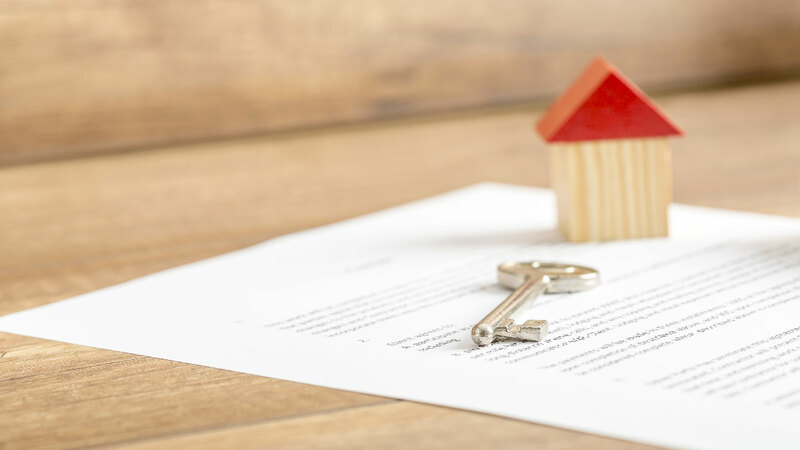 We offer a wide range of property management services to fit your needs as a landlord or homeowner, and tailor our services to ensure that you have the highest level of service for your home. At Backyard Realty Group, we strive to make every interaction a five star experience. We would love to receive any feedback from the service you have received from us. Please select the button below that best describes your experience with us.